 SimpleC, LLC is a Georgia company formed to improve health and independence in the lives of individuals, caregivers, and providers. 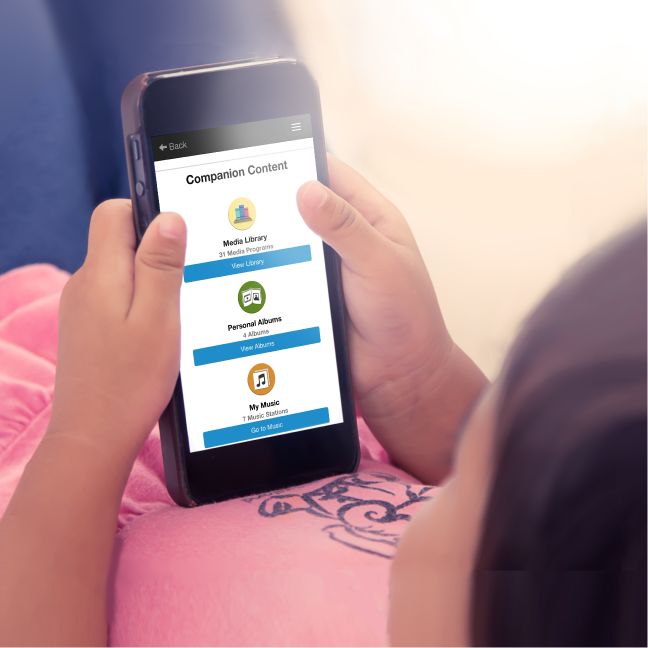 We deliver personalized digital therapies to help people overcome the challenges of cognitive, behavioral, or chronic health conditions. Participate in your family member’s care. Be there for them when they need you most. Help your family member stay independent and cognitive longer. Help us use alternative therapy techniques to prevent unnecessary drug usage. 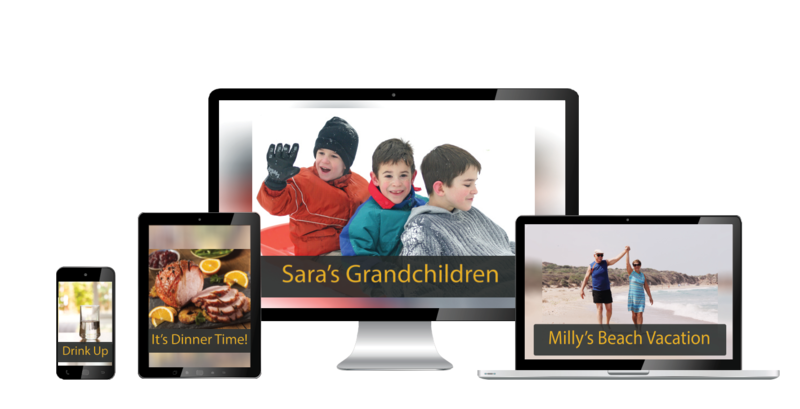 Let your loved one remember the faces and voices of the people they hold close to their heart. Digital therapy delivered in the home. Care personalization by people who know the user best. Program monitoring to track progress and improve care.